Dr. Trygve Ugland was educated at University of Oslo and Queen’s University of Belfast (Ph.D. University of Oslo, 2002). His research and teaching interests lie in the fields of Comparative Politics and Comparative Public Policy, with a focus on European and Scandinavian Politics. 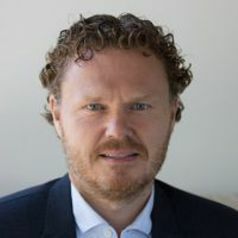 His work has appeared, for example, in the journals Journal of Common Market Studies, Journal of Public Policy and Scandinavian Political Studies.